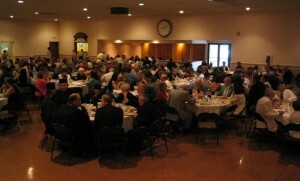 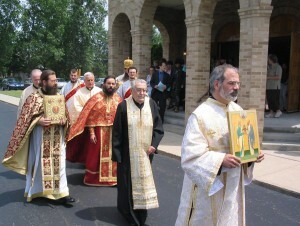 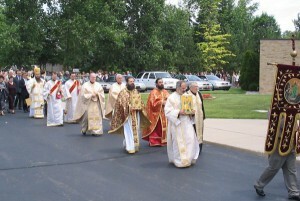 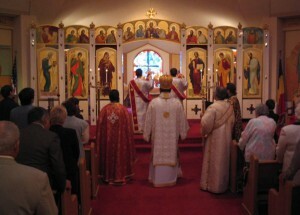 On Sunday, June 29, we celebrated the Feast of the patrons of our church, Saints Peter & Paul. Joining us were His Grace, Bishop Irineu, monks from the Ascension of the Lord Monastery in Detroit, as well as other friends and neighbors. 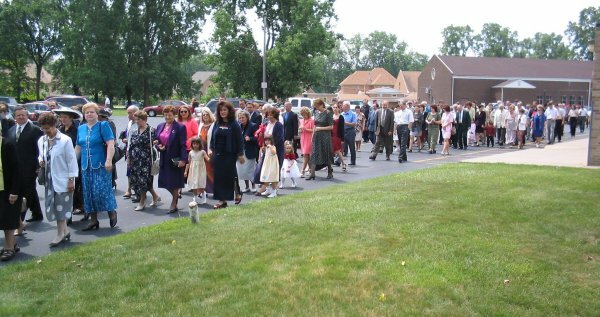 In addition to the delicious dinner prepared by the ladies of the parish, those present were also treated to a fine performance of traditional Romanian dances performed by a group of young people from our parish under the direction of parishioner Ana Maria Kananen.